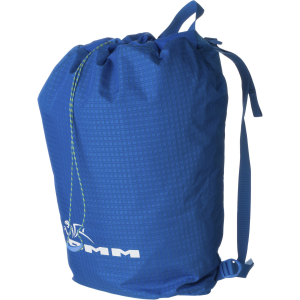 DMM's Classic Rope Bag gets all your climbing essentials to and from crags, faraway walls, and the local gym. 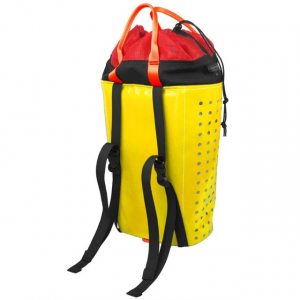 With a 31 liter capacity, the Classic can store one 80-meter rope as well as draws, harness, and shoes, or you can fit two 60-meter half ropes and more gear with careful packing. 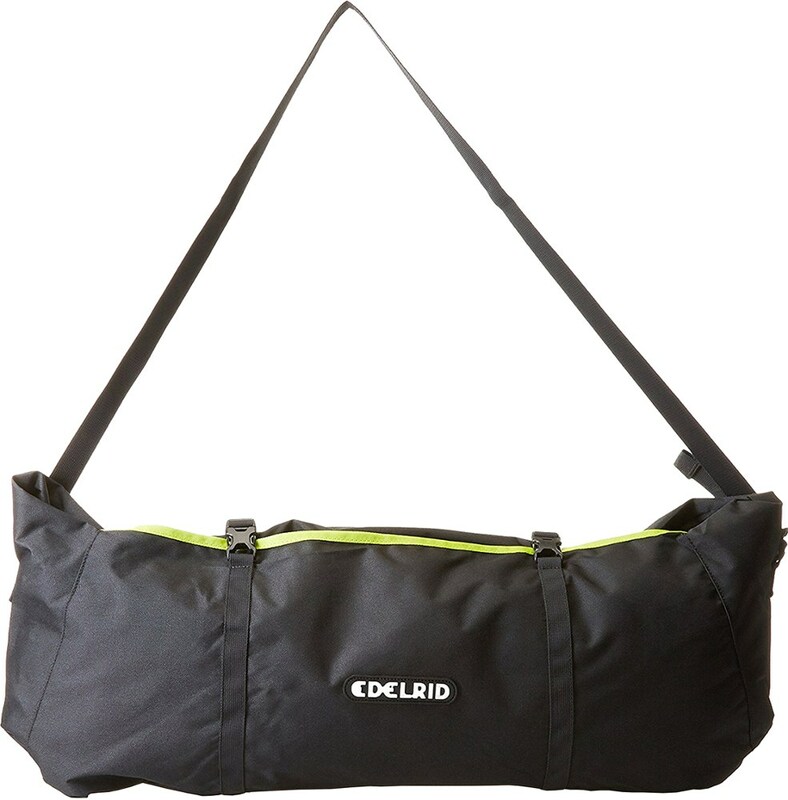 This backpack converts into a messenger bag by removing one of the shoulder straps and attaching it to the front. This is extra convenient when you have an extra backpack with more gear. 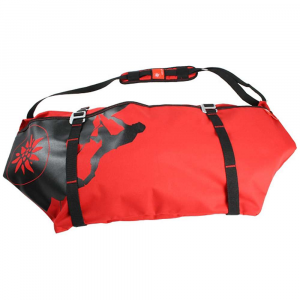 Made out of PU-coated ripstop, the bag and its integrated tarp protect your gear from light rainfall and the wet ground. 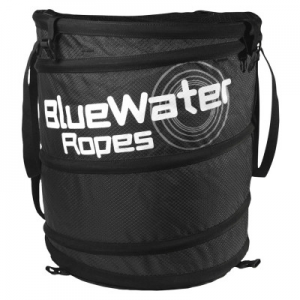 The integrated tarp is large to make sure your rope doesn't touch any dirt, and tie-in points prevent the rope from tangling up on the approach. 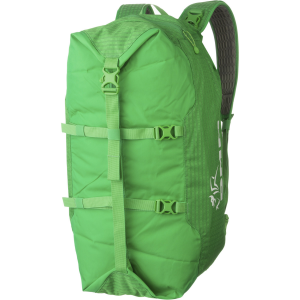 A secure buckled closure makes it quick and easy to pack everything up, and compression straps keep your gear from moving around while hiking. 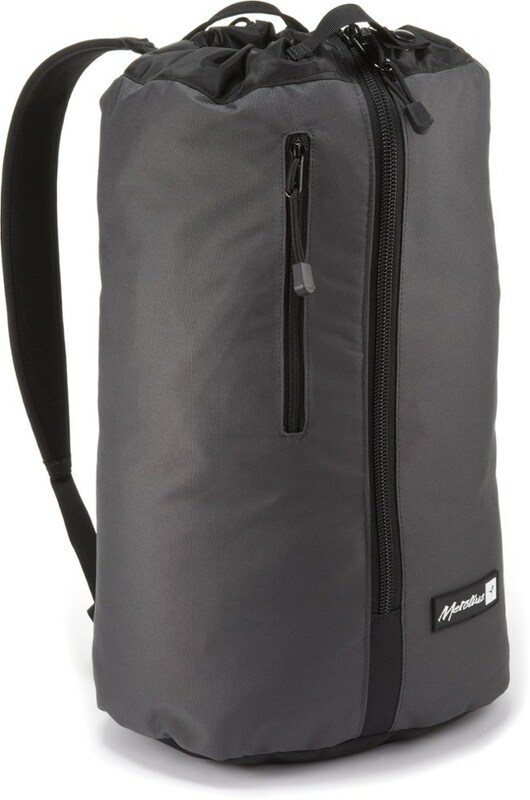 DMM added a zippered top pocket for electronics and other valuables.